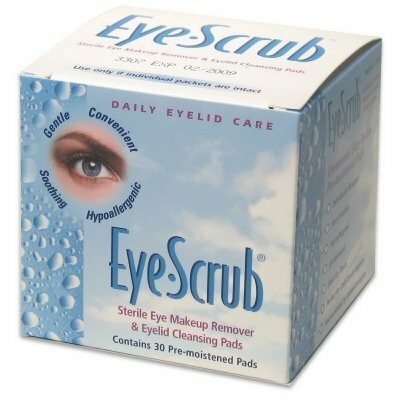 Eye-Scrub's patented formulation creates a unique microbubble lather that's perfect for eye makeup removal or daily eyelid hygiene. If you have any questions about this product by CARDINAL HEALTH - PHARMA, contact us by completing and submitting the form below. If you are looking for a specif part number, please include it with your message.